enjoy the busy Bee life today. . .
these great Allis-Chalmers lawn and garden tractors to make the living easier for years. And the buying is easy, too . . . with monthly terms to suit your budget through an Allis-Chalmers Credit Plan from your dealer. 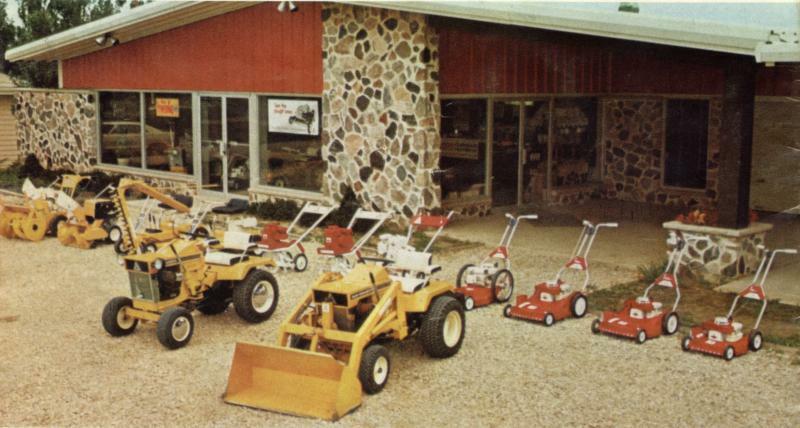 Allis-Chalmers also makes a complete line of outdoor equipment, including Walk Behind Mowers, Rotary Tillers, Riding Mowers, Garden Tractors, Snow Removal Equipment.